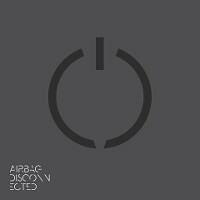 AIRBAG: Disconnected (Karisma) — Prog with “soaring guitars and soulful vocals.” The first thing it makes me think of is Joshua Tree-era U2, when Brian Eno was covering for their lack of ideas. Airbag have ideas so it’s way better than that, so it’s annoying the feel still reminds me of that terrible record. (My sister was in her Christian rock phase and U2 were considered acceptably Christian. An unfortunate time to be in the house.) The second thing is middling early seventies Pink Floyd. 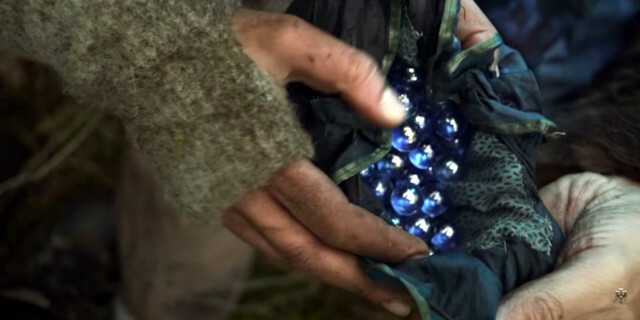 The songs are more coherent than either, though, even when they run to thirteen minutes. The album is better than what it keeps reminding me of. Preview. 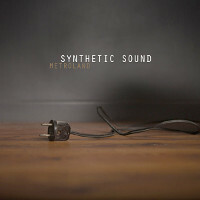 METROLAND: “Synthetic Sound” (Alfa Matrix) — Also want to be Kraftwerk when they grow up, though they have Orchestral Manoeuvres in the wishlist too. More rhythmic openness than Elektroklänge. It’s effectively an instrumental with disconnected words placed on top, so it’s all on the structure and what they can do in 3:06. There’s the normal EP (with 7″ and 12″ mixes) and a remix EP. The album Things Will Never Sound The Same Again is well worth your time too. 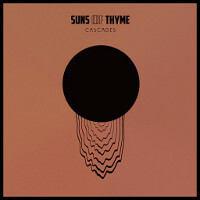 SUNS OF THYME: Cascades (Napalm) — Crusty hippie rock eighties style with psychedelic aspirations (the sort of thing a lotta goths at the time liked) that’s mostly pretty strong on the songwriting, hooks, groove and pop awareness. Surprisingly accessible. “Intuition Unbound” gets away with triplets and got itself stuck in my head pretty effectively. A good album, if you like the single you’ll like this. 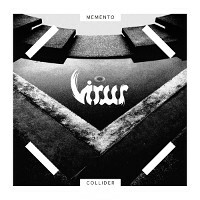 VIRUS: Memento Collider (Karisma) — One of the seven bands (four of which are metal bands) called “Virus”. Noodly prog metal trio, most concerned with noodling. Music by and for that housemate who spent six hours a day practicing guitar. (In the eighties these were the guys who owned more than zero Yngwie Malmsteen records.) Preview. Good sound on headphones. Album ends with more cowbell. I’m not much on the record, but they sound like they’d be fun live. This appears to be the sort of review column — text and links to the actual material — I hypothesised in predicting the World Wide Web four years after it was invented. Not quite as much drudge work as getting something about music fit for Wikipedia, but it’s getting there. lol there’s literally zero noodling on that Virus album, you moron. It’s riffs upon riffs (upon riffs). Yngwie?! There’s one guitar solo on the album! You’d think they’d get someone who understands music to do the reviews. Ah, I remember now why I usually don’t bother reviewing metal albums.